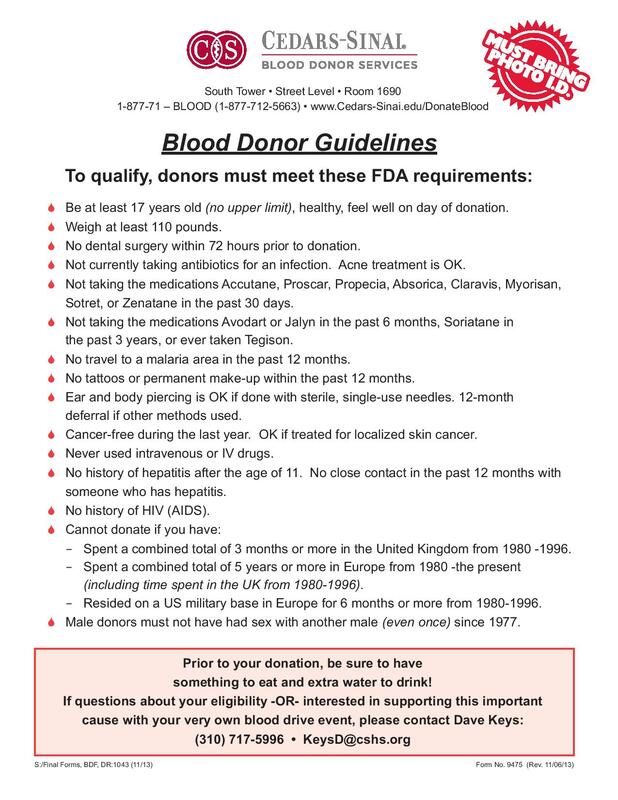 Hoffman Brown Company Blood Drive! 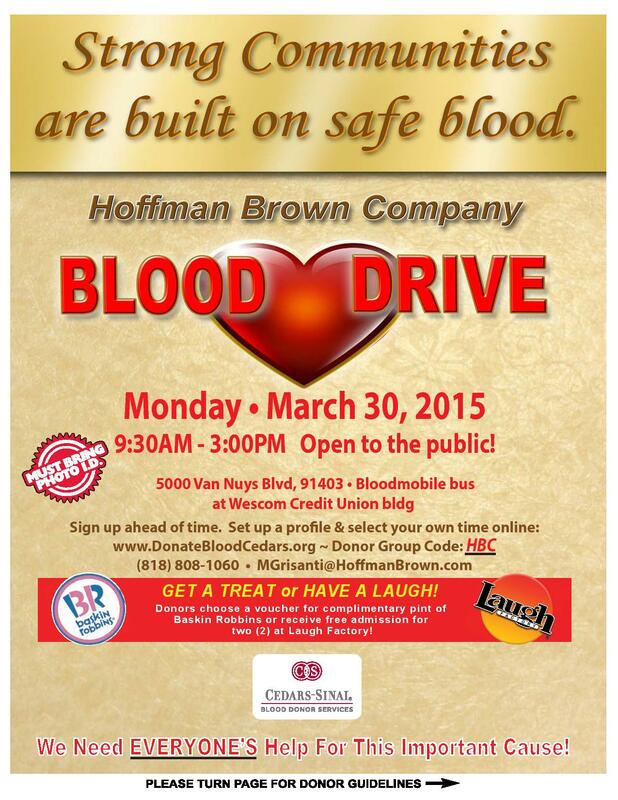 Hoffman Brown Company Blood Drive on March 30th! 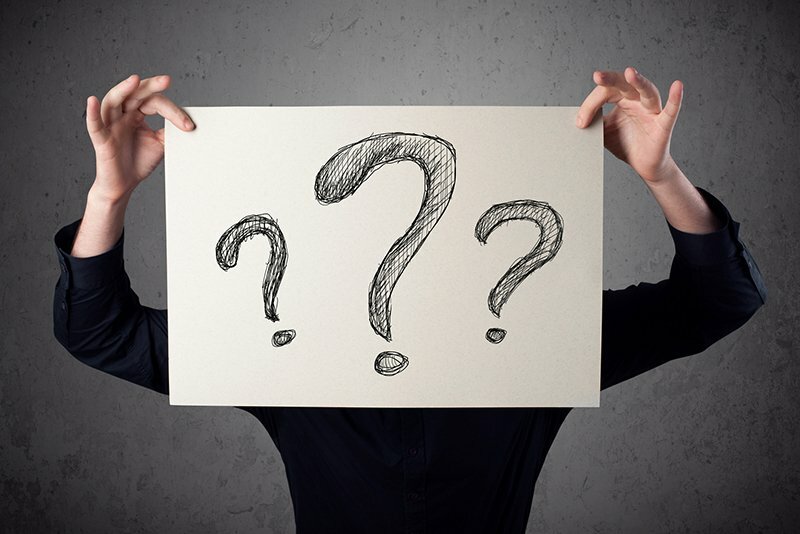 Click here for a list of iron rich foods. 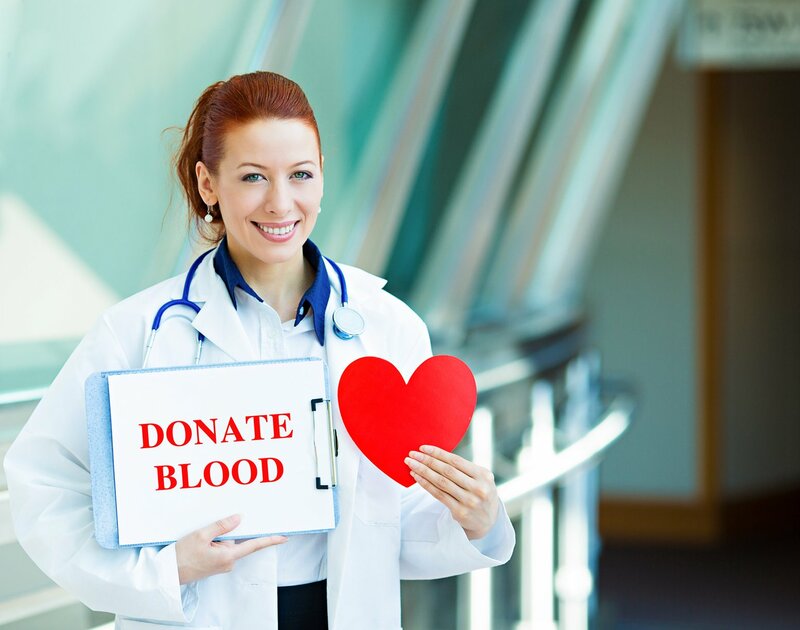 Filed Under: Article Library Tagged With: Hoffman Brown Company Blood Drive on March 30th!